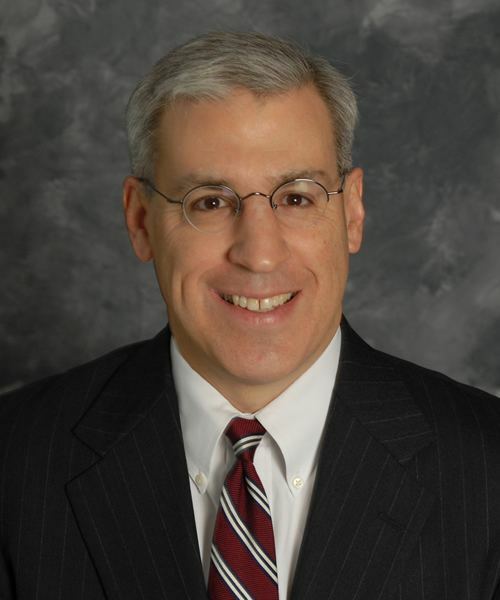 Kip Weissman has represented financial institutions and their holding companies for more than 30 years. Mr. Weissman focuses his practice on regulatory, securities and benefits matters for financial institutions. Over his career, Mr. Weissman has acted as counsel on more than 70 public offerings and a greater number of mergers and acquisitions involving depository institutions. Mr. Weissman devotes a significant portion of his practice to counseling financial institutions and their boards of directors on strategic and regulatory matters. In this capacity, Mr. Weissman works with banks and thrifts on strategic planning, governance, regulatory compliance, employee and director benefits, SEC reporting, anti-takeover planning and enforcement matters. Mr. Weissman has acted as counsel on virtually every type of corporate transaction engaged in by financial institutions including mergers and acquisitions, capital raising transactions, holding company formations, mutual to stock conversions, mutual holding company formations, going private transactions, proxy contests and Subchapter S reorganizations. Mr. Weissman is a frequent speaker and author on banking and securities law topics. Mr. Weissman began his career with the U.S. Securities and Exchange Commission (Corporation Finance and Enforcement Divisions) and received his J.D. from the University of Michigan and his B.A. from Northwestern University. Acted as counsel on almost 50% of the MHC stock offerings to have occurred since the financial crisis including First Federal of Wisconsin, Cincinnati Federal, Oconee Federal and Cullman Savings. Represented PCSB Bank, Yorktown Heights, New York, on its $178 million initial public offering of common stock. Since 2010, also represented Eagle Bancorp (OH), Heritage NOLA (LA), New Buffalo Bancorp (MI), Community Bancorp (OH), Edgewater Bancorp (MI), Home Bancorp (WI), MW Bancorp (OH), Sunnyside Bancorp (NY), Westbury Bancorp (WI), West End Bancorp (IN), Poage Bankshares (KY), Ben Franklin Bancorp (IL), Versailles Bancorp (OH) and Harvard Bancorp (IL), on initial public offerings. Represented Oconee Federal Financial, a publicly owned mutual holding company, on the acquisition of a mutual thrift. (Most recent public MHC mutual acquisition). Represented Poage Bankshares, a stock institution on a merger conversion/acquisition of a small mutual institution. (Most recent merger conversion). Represented LaPorte Bancorp on a combination mutual holding company formation, initial public offering and cash and stock acquisition of a public company. (Most recent MHC stock offering/acquisition). Represented Pioneer Bank (NM), on an innovative combination Subchapter S qualification transaction and rights offering and private placement. Acted as counsel on a tax benefit preservation recapitalization of a Tennessee based commercial bank with net operating loss carryforwards which exceeded its capital. Represented the first mutual holding company to have secured FRB approval to dissolve its structure and restore its mutual institution charter. Acting as counsel on an acquisition by a multi-subsidiary mutual holding company of an out of state mutual institution.